Armstrong Wearmaster Maple is a resin impregnated engineered maple strip floor. Suitable for the heaviest wearing commercial areas such as shopping centres, airports, fast food outlets etc. It needs no maintenance and will withstand abrasion, moisture, most stains as well as heavy wear. 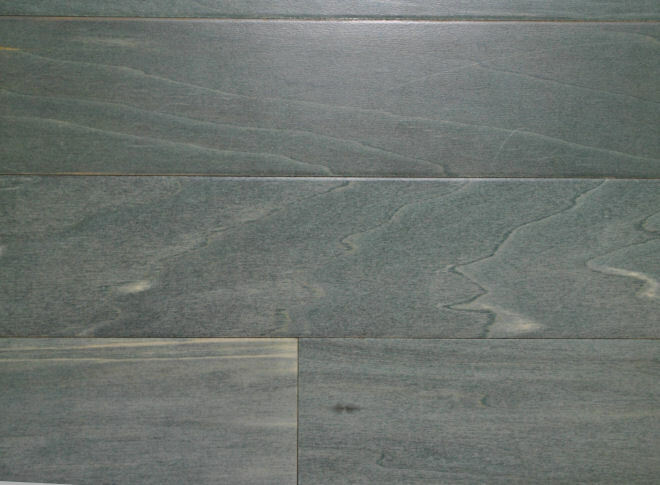 Empire green is a richly grained dark green which is both attractive and serviceable. Armstrong Wearmaster Maple can be installed by floating, sticking down or nailing. This flooring is ready for immediate delivery. For further information please see our TECHNICAL page.